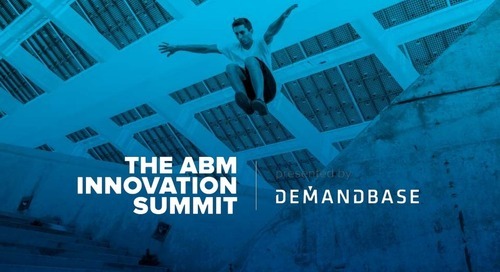 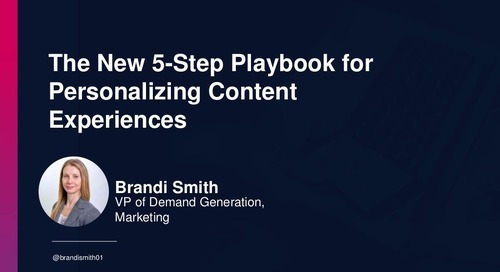 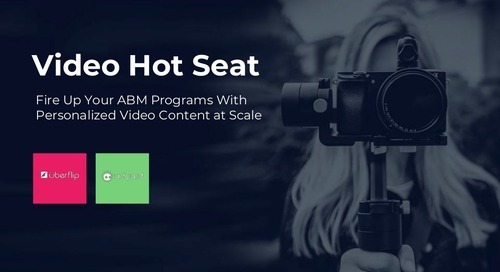 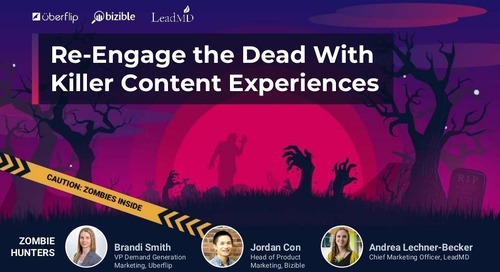 Content is the driving force behind your most effective marketing strategies, from demand generation and inbound marketing to sales enablement and account-based marketing. 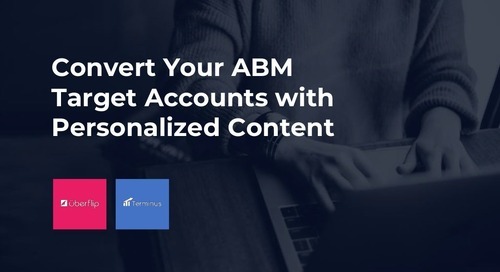 As marketers, you aim to personalize how your prospects and target accounts experience your content, and scaling the creation of these experiences becomes your next big hurdle. 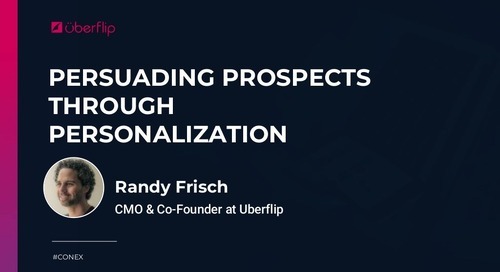 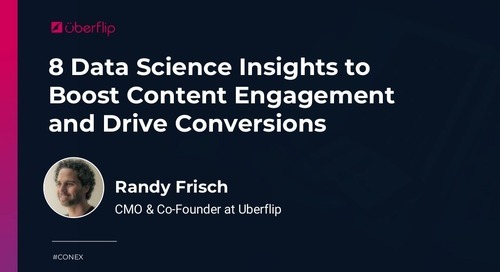 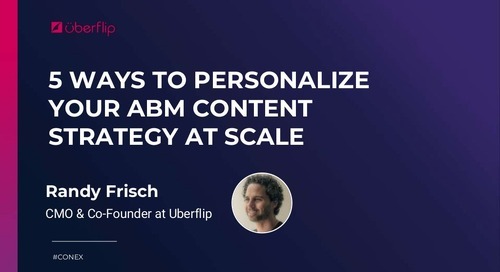 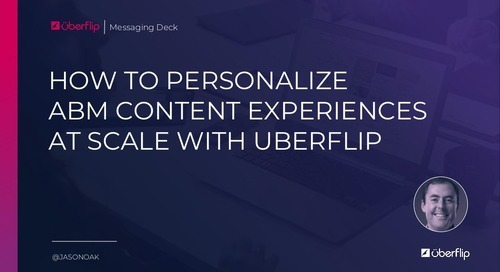 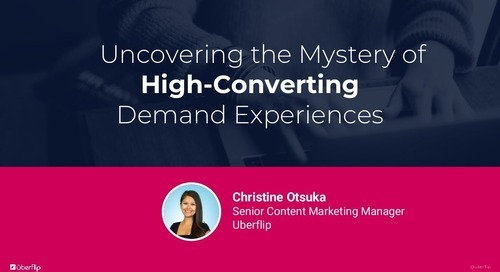 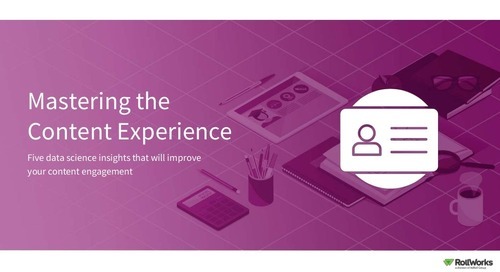 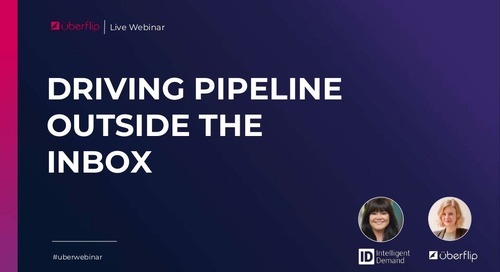 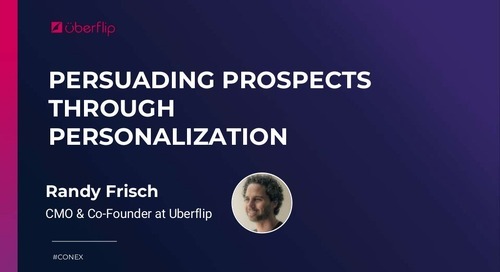 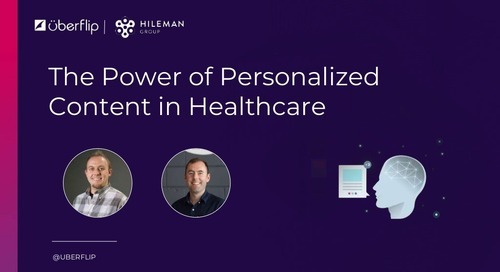 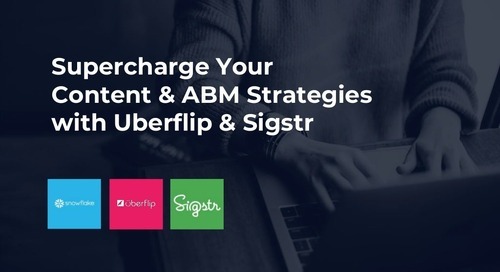 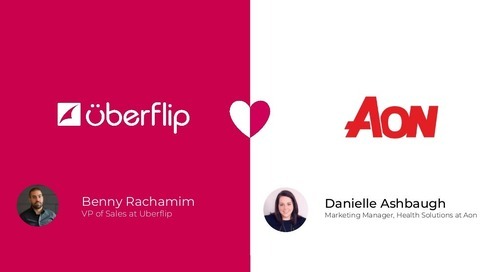 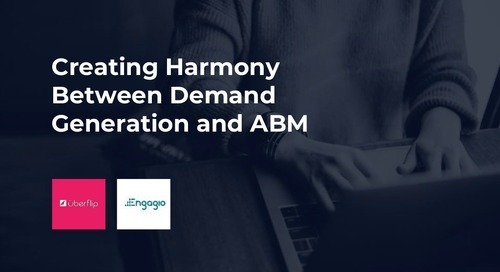 In this webinar, Uberflip’s Director of Content Experience, Paige Gerber, and Drift’s Customer Marketing Team Lead, Chris Handy, reveal five easy steps to help you focus, align your team, and truly deliver meaningful experiences so you can rock marketing campaigns that delight your prospects and customers.